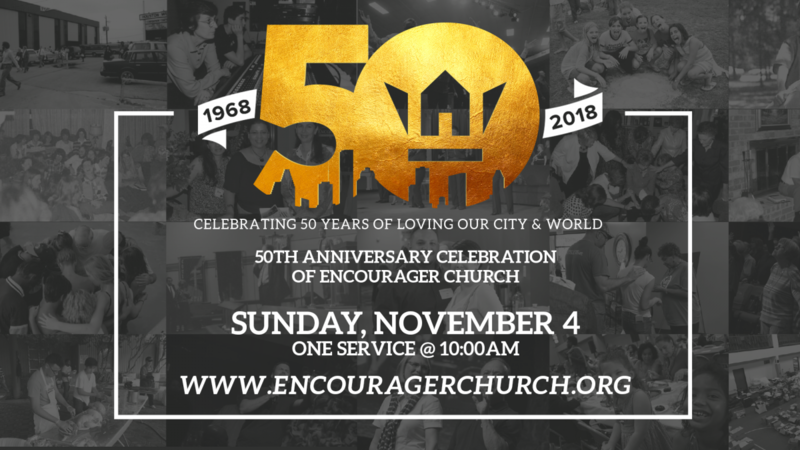 You’re invited to attend the 50th Anniversary Celebration of Encourager Church on Sunday, November 4 at 10:00 AM. 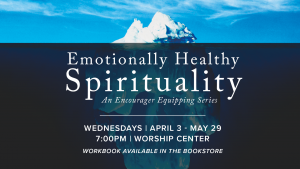 This will be just one service, followed by an outdoor family lunch with food trucks and activities. 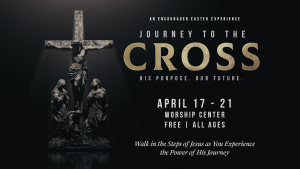 Join us in celebration of this landmark milestone in the history of our church as we honor 50 years of God’s movement and look ahead to what He as in store for us.